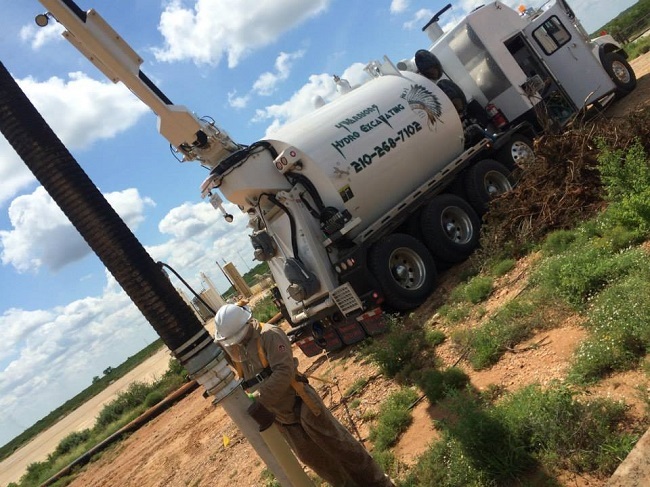 Subsurface utilities and underground facilities are frequently needed for building construction. Excavation is often needed in order to lay these utilities. This can be a difficult job that has many risks, both to the property and for the laborers involved. Hydro or water excavation has substantially lessened these risks. The process combines air vacuum with high pressure water disbursement to cut through materials and break them up. Once they are converted into smaller pieces, the vacuum removes the slurry from the excavation site and the debris is transferred to a dedicated tank. In any excavation process, the safety of the people involved in the process should come first. Hydro Excavation is currently one of the best methods of digging due to its efficiency and its ability to achieve accurate results. The main benefit of using this excavation method, however, is the increase in damage and safety control in comparison with the old fashioned mechanical methods of digging. Because of its increase in accuracy, accidents and injuries for laborers and others are limited, and the overall digging job is vastly improved. 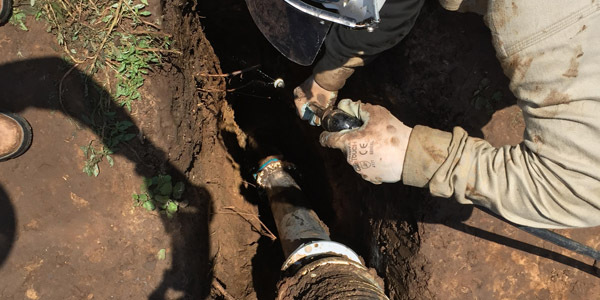 In addition to protecting the people who are involved in the excavation process, hydro excavation helps minimize damage to cables, lines and to underground pipes. This can vastly lower expenses needed for restoration and repairs and can increase production substantially. This can lead to long term benefits. As safety issues and repairs decrease, insurance and liability costs also go down. 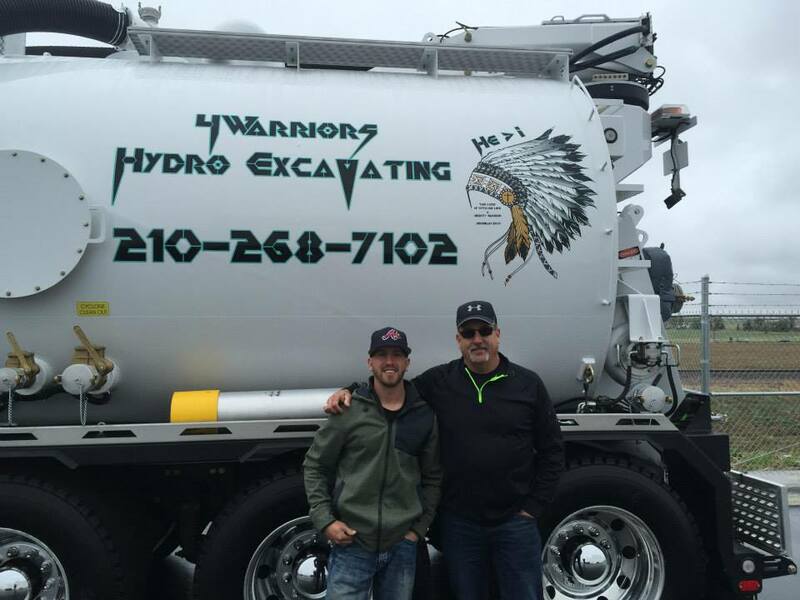 4 Warriors Hydro Excavating is a family-owned, Christian business. For more information, please contact us today.